The Waiting Chair 8021 is very comfortable with sleek armrest and base. Waiting chair excellent back support. 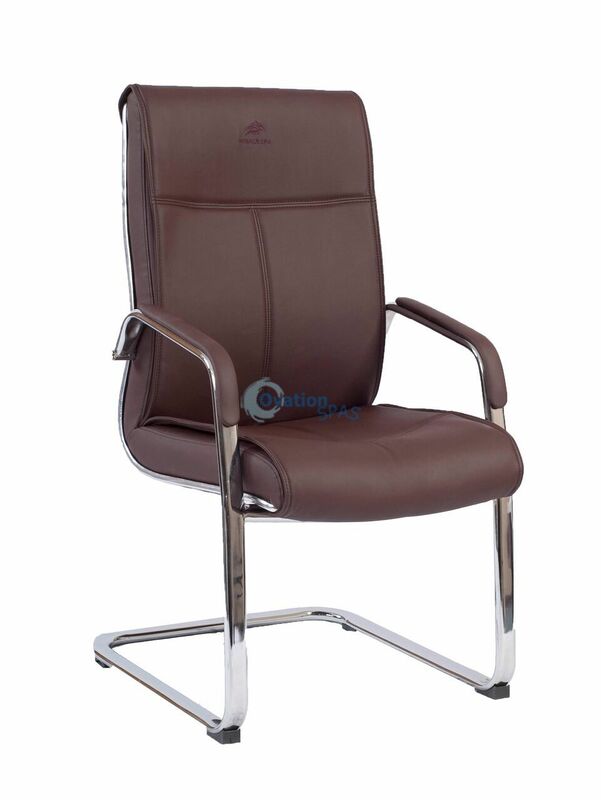 Your customers will not mind waiting in these chairs with its top quality PU leather and thick bottom padding.